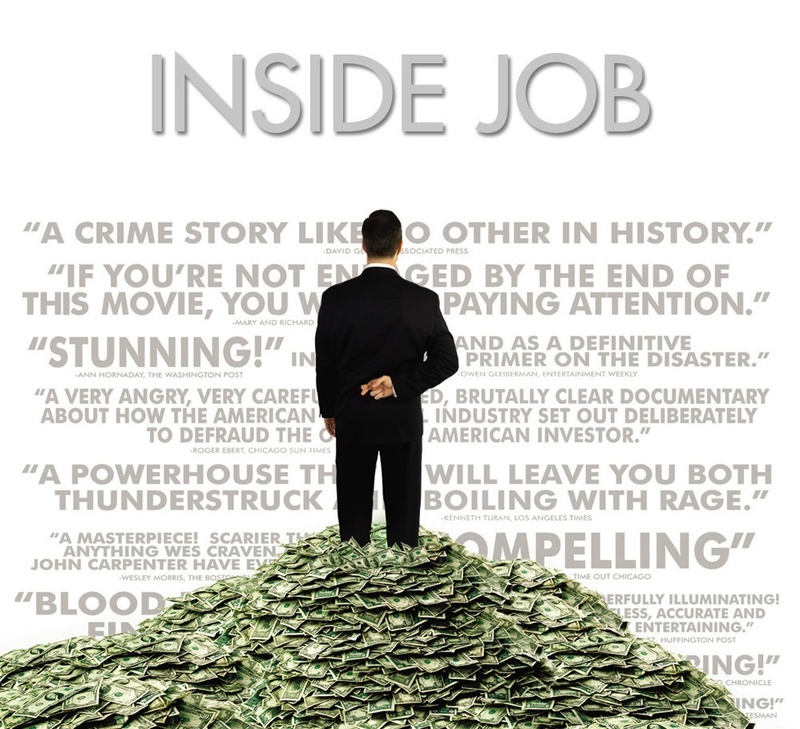 One of the defining moments in the Inside Job, an award-winning documentary about the world financial crisis, is an interview with Frederic Mishkin, an economist and professor at Columbia Business School. In 2006 he wrote a paper entitled “Financial stability in Iceland,” praising the country’s central bank and commenting that fiscal imbalances were not a problem while regulation was strong. What Mishkin failed to declare, however, is that he was paid $124,000 by the Icelandic Chamber of Commerce to write the article. In 2008 Iceland’s banking system collapsed, defaulting on $85 billion, more than six times the country’s gross domestic product. 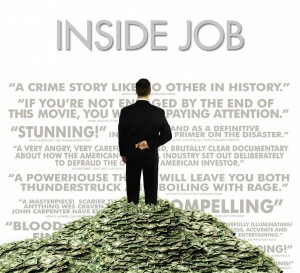 Conflicts of interest are not limited to business schools, however. Matt Zerden, a first-year medical student at Harvard, became suspicious when his pharmacology professor punted the benefits of cholesterol drugs but was dismissive of a student who questioned the side effects. Turning to the Internet, he discovered that his professor was not only a full-time member of the Harvard faculty, but a paid consultant to ten pharmaceutical companies, five of which produce cholesterol drugs. Zerden and his fellow students subsequently convinced their university to change the rules on disclosure. It is now common practice for academic journals to require a disclosure statement by authors so that readers can compare the scientific contents of a paper with the potential benefits that might accrue to the authors. While such disclosure is necessary, this should not discourage academics from publishing research that can advance understanding and lead to improved methods of diagnosis and treatment. 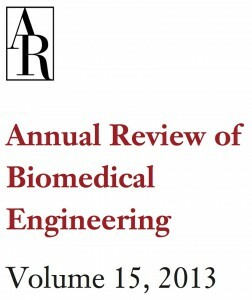 Such an article, entitled “Breast image analysis for risk assessment, detection, diagnosis and treatment of cancer,” was recently published in Annual Review of Biomedical Engineering. Among the topics covered are quantitative assessment of breast density and computer-aided detection (CAD) in breast cancer screening, with the authors citing many of their own publications. In the disclosure statement, Nico Karssemeijer declares that he is a co-founder and shareholder of Matakina, a company that sells software to measure breast density, while Maryellen Giger states that she is a stockholder in R2, a subsidiary of Hologic that sells CAD systems, and also an equity holder in Quantitative Insights that has a breast MRI product. Last year two of CapeRay’s founders and shareholders, Kit Vaughan and Michael Evans, published a paper entitled “Diagnosing breast cancer: an opportunity for innovative engineering” in the South African Medical Journal. We must all grapple with conflicts of interest if we are to retain any semblance of credibility.